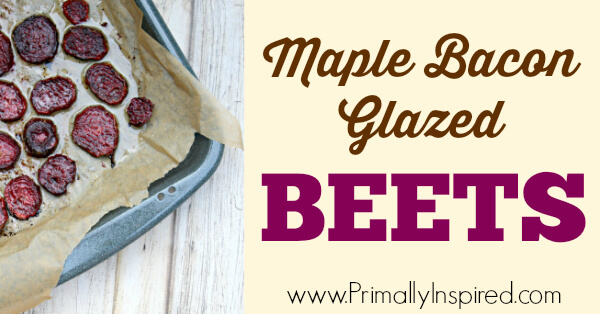 If you haven't liked beets in the past, promise me you'll give this maple bacon glazed beets recipe a chance! 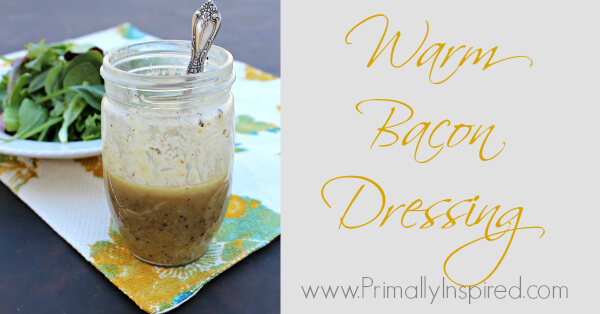 Spruce up your greens with this delicious warm bacon dressing using apple cider vinegar! No added sugar and Paleo friendly. 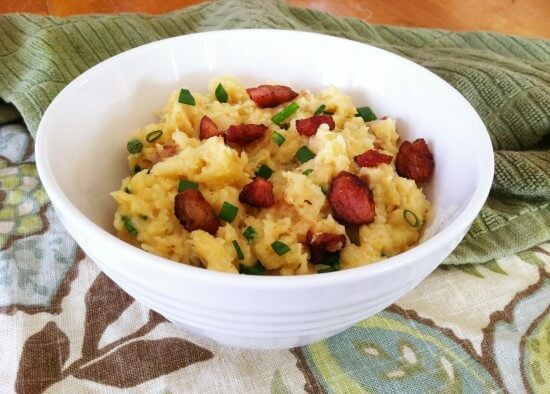 If you haven't liked turnips in the past, you'll want to give this mashed turnips dish a try - it may change your mind! Need a fun dessert idea? 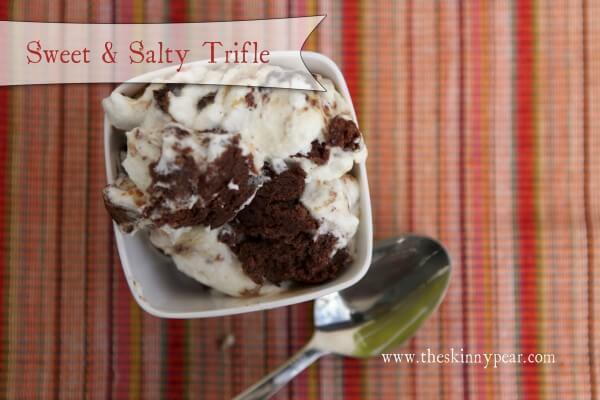 Try this sweet and salty trifle using chocolate and bacon. It's sure to hit the spot! 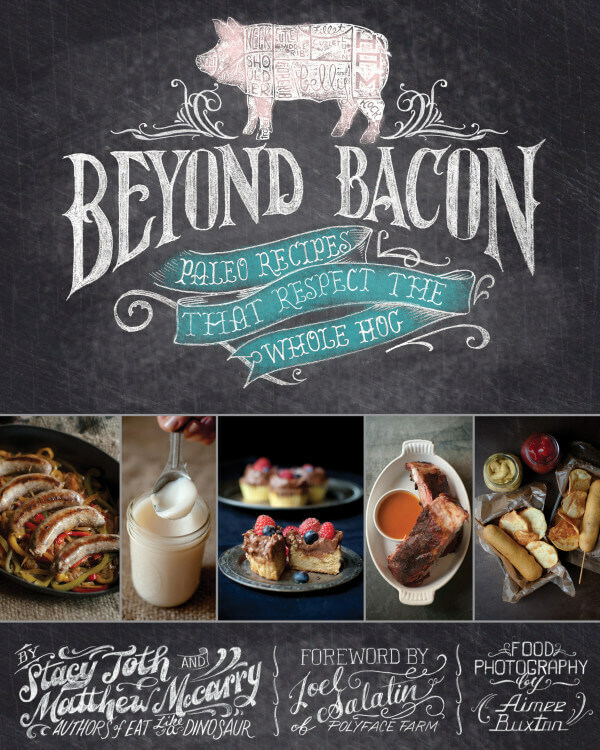 The Beyond Bacon Cookbook made my Friday Favorites. Find out why here! Plus, see a sneak peek recipe for Asian Short Ribs from the book! The green and healthy living blog, Naturally Mindful, shares a stellar recipe with us! 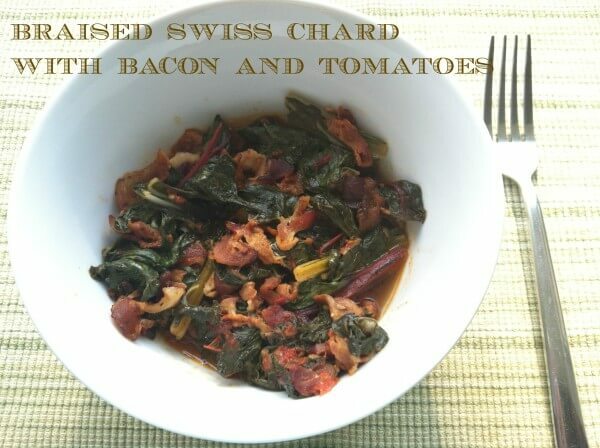 If you are looking for ideas to make eating greens taste delicious, look no further! This recipe is both nourishing and scrumptious! Our new favorite summertime meal! 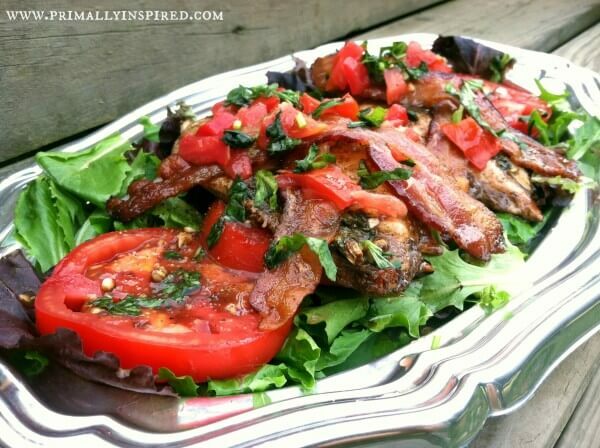 It's a fun twist on the classic BLT. 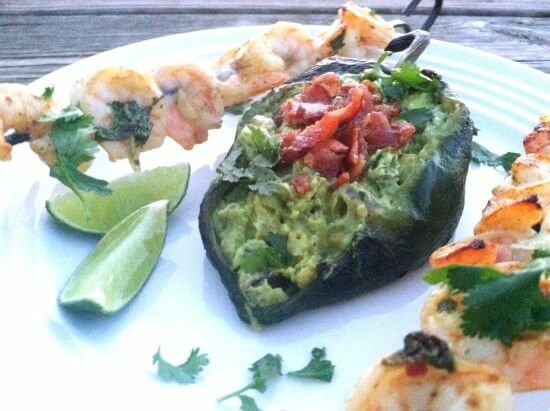 You will love all the flavors in this Mexican dish! This dinner is like a flavor explosion in your mouth. 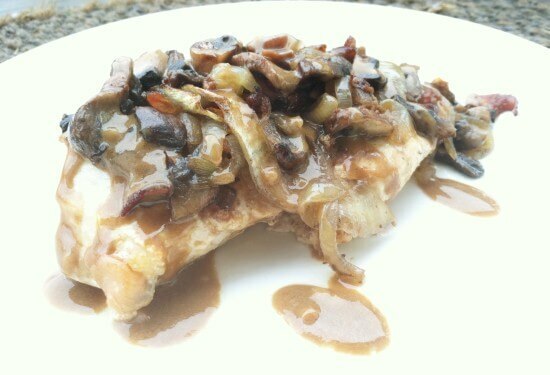 Tangy honey mustard paired with smoky bacon and then add in lightly carmelized onions and mushrooms - so delicious! 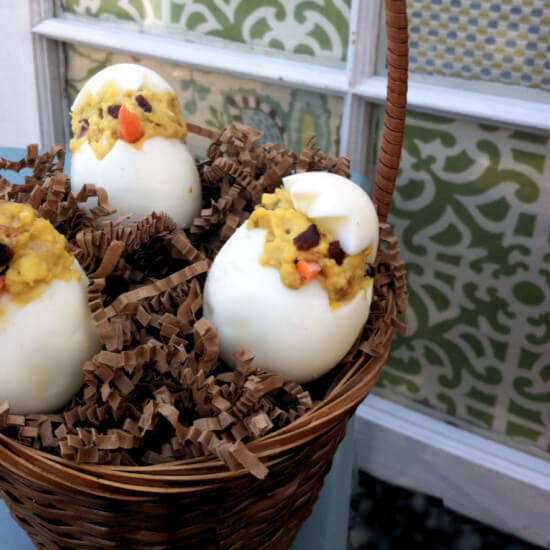 Deviled eggs get a makeover just in time for Easter! Try making these with the secret ingredients and you'll have people lined up asking for the recipe! 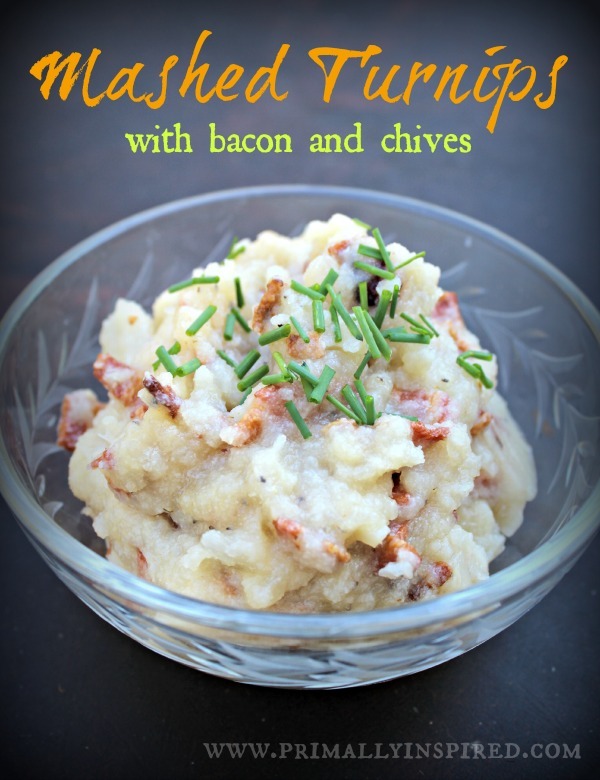 Give these creamy loaded mashed parsnips a try for Saint Patrick's Day! This salad is piled high with sticky bbq sauce coated beef and tons of yummy veggies. 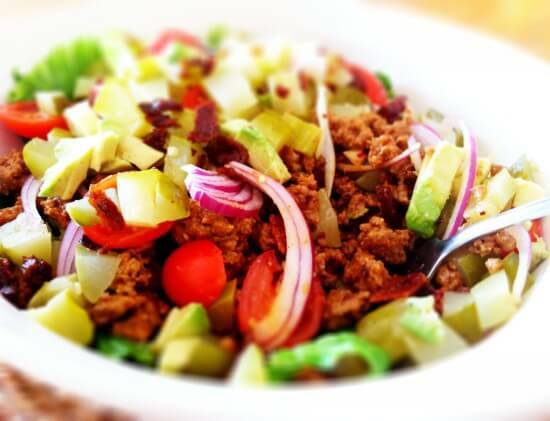 It may very well become your new favorite way to eat a salad! 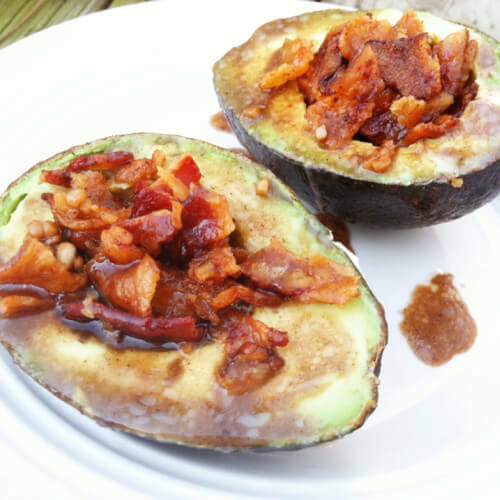 You've got to try these sinfully delicious avocados filled with bacon and then glazed with balsamic. Utterly fantastic.